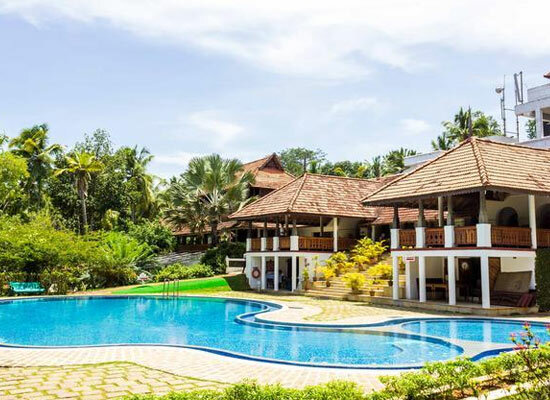 "Spread in 15 acres lush, well-maintained coconut garden, the Travancore Heritage is a beautiful seaside resort, located in Chowara- south of Kovalam. Overlooking the expansive Arabian Sea, the property is placed on a high-altitude cliff. This newly-built heritage property takes cue from the traditional age-old traditional brilliance of vintage palaces and Nalukettus of Kerala. 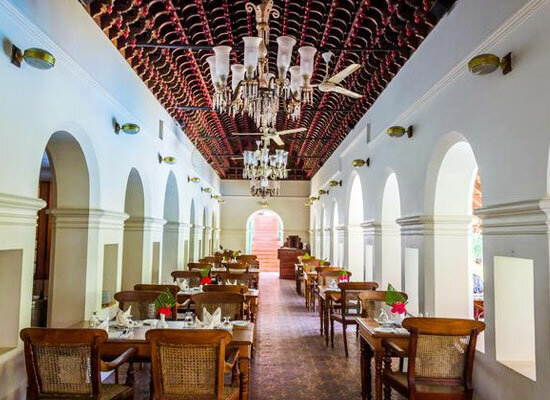 Tiled roofing, recreation of natural Travancore heritage through its palaces, which are around 60-100 years old, is the highlight of this beachside resort. The rooms have a rustic feel but the decor is simply elegant. Food served at the 'open-house' restaurant and 'ocean-grill' beach restaurant is hygienic and sumptuous. 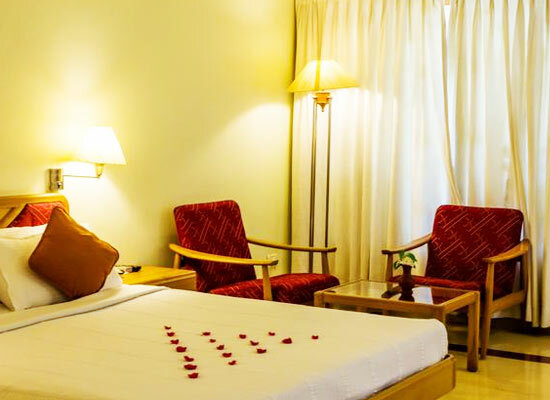 Situated in the lush green landscape of coconut plantations, this resort speaks international standard of services and accommodation. 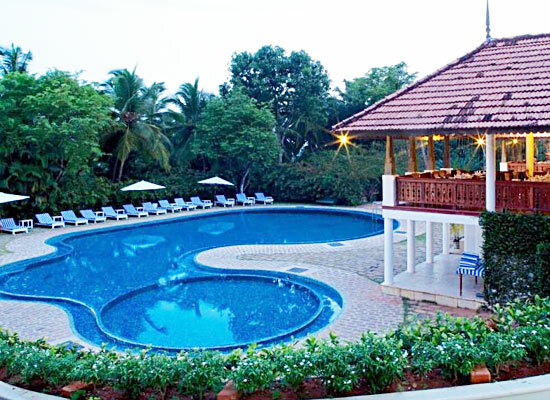 Sprawling over 15 acres of verdant land overlooking the sea this hotel is conceived and constructed in such a way as to reflect the heritage and tradition of Kerala at its best. Typical Kerallian timber houses and Nalukettus with tilted roofing have been used to accentuate the rural aspect of Kerala. The property has two luxurious pool mansion suites that have private pools, placed in independent villas. These villas comprise of a huge drawing room, an air-conditioned bedroom and a verandah or a sit-out space. Modern comforts and period furniture are the two highlights. The attached bathrooms come with posh fittings, complimentary toiletries, and round the clock hot/cold waters. Enjoy a leisurely dip in the private pool in the open backyard, covered by walls for privacy. This is a perfect accommodation option for newlyweds. 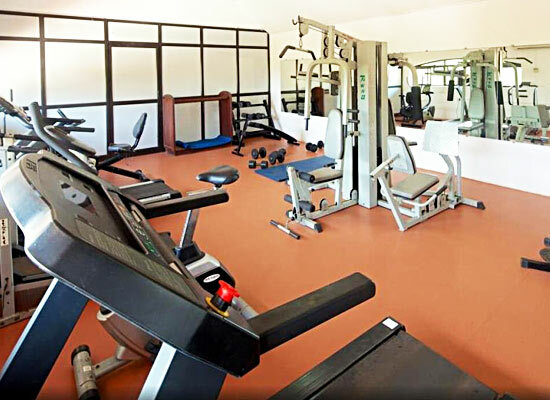 The well-equipped Premium Suits with come with all the contemporary facilities and amenities. The décor is simply wonderful and the feel is warm. Air -conditioned heritage premium accommodation comes with warm interior lighting, comfortable furniture and all the world-class comforts. The capacious toilets comprise of garden baths and come with hot/cold water showers. Mini-bar, coffee maker, satellite TV and telephone with ISD are some of the comforts here. The capacious premium mansions are placed at an altitude of 120 feet on the edge of the cliff, offering some wonderful views of the expansive Arabian Sea. Offering the view of the lush lawns of the Travancore Heritage, the Heritage homes come well-equipped with all the facilities, and boast of a wonderful décor. The beach grove block, adjacent to the beach are rooms set at the height of 120 feet on a cliff. Savor the views of the sea from your rooms. Enjoy the contemporary luxuries and the warmth of impeccable hospitality. The in house restaurant consists of the best of cuisines. But special mention should be made of the authentic Kerala cuisine. You also get multicuisine dishes in the resort. 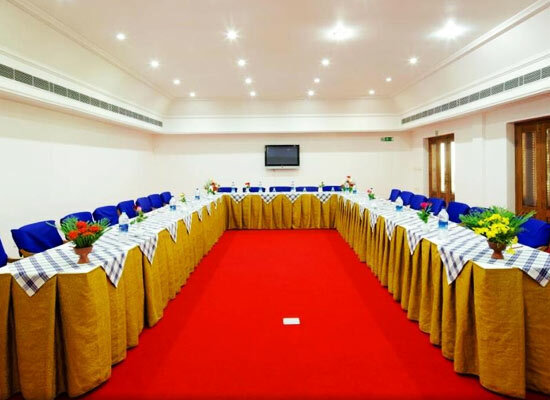 There is a well furnished conference room in the hotel premises which is equipped with the latest technology for the smooth proceedings of business. It can accommodate 100 people at a time. Thiruvananthapuram is one of the most important tourist hubs in South India. It is well accessible from all the major cities of India. Check out the handicrafts products of Kerala from the Trivandrum handicrafts. Trivandram has a long history of tradition and history behind it. Some of the places worth visiting from Trivandram are Padmanabhapuram Palace which is the ancient palace of the Travancore kings, Kanya Kumari , or any of the backwater cruises.